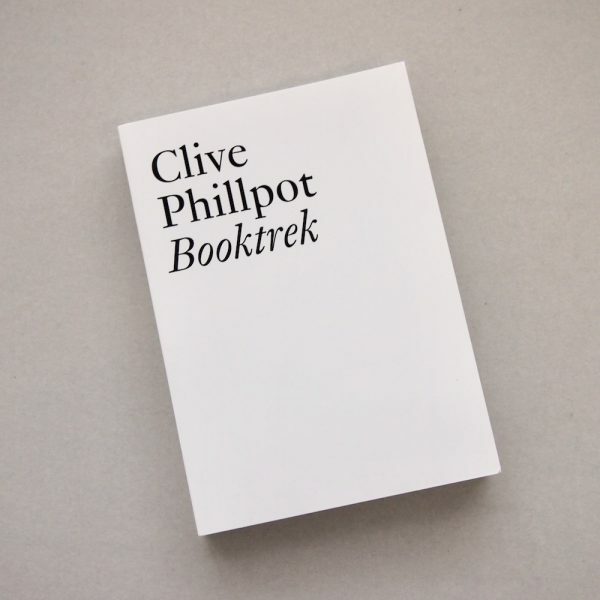 This volume gathers together the essays written by Clive Phillpot since 1972 on the definition and development of artists’ books. A former librarian at Chelsea School of Art in London, Phillpot became Director of the Library at the MoMA in New York in 1977, and mapped out the field of artists’ books from an institutional point of view. 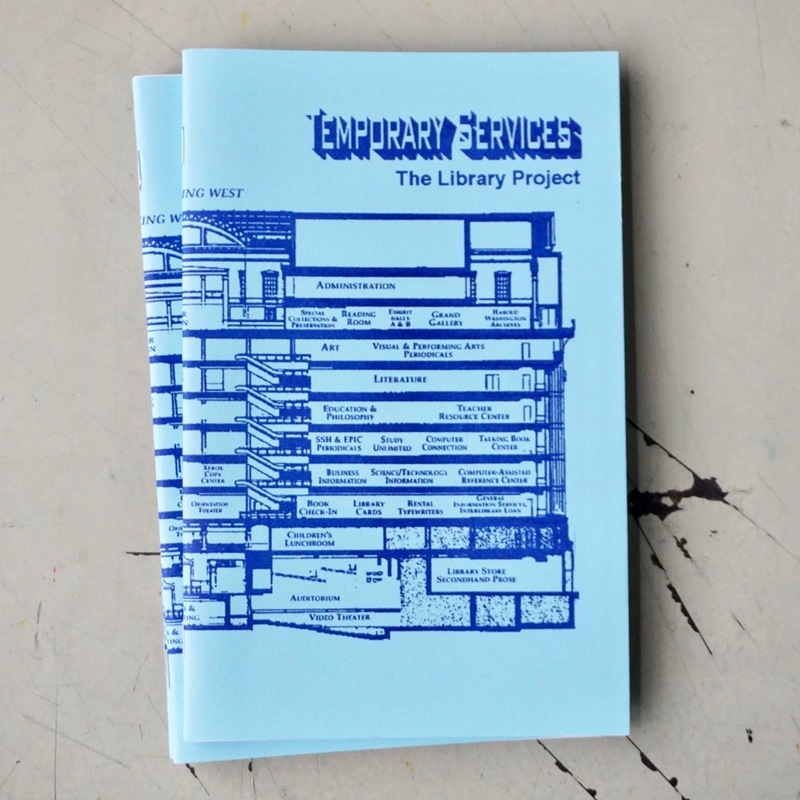 Collaborating with Printed Matter and Franklin Furnace among other places dedicated to the medium of the book, Phillpot helped raise awareness to these objects, while giving them the necessary credentials to enter museums. This book is a first collection of these historical texts, manifestos, catalogues entries, and essays dedicated to books by Ed Ruscha, Sol LeWitt, Dieter Roth and Richard Long. It will prove an invaluable reference for all those interested in the evolution of artists’ books and their perception in the artworld. Part of the Documents series, co-published with Les presses du réel and dedicated to critical writings.